Since the launch of Beirut Digital District (BDD) in 2012, a startup hub was created for Lebanese entrepreneurs to connect, network and collaborate. Gradually, this community of digital and creative startups expanded its services to startups, individuals, corporations, incubators/accelerations and funds. It soon became the place for entrepreneurs and ecosystem stakeholders to meet, network, work and collaborate. With the launch of Circular 331 in 2013, a $400 million fund launched by Banque Du Liban (BDL), access to funds was no longer a big issue. In a short period of time, this small startup ecosystem began to offer several services to help entrepreneurs succeed - talent, funds, community, support and mentorship - which begs the question: Where are all the Lebanese startups? 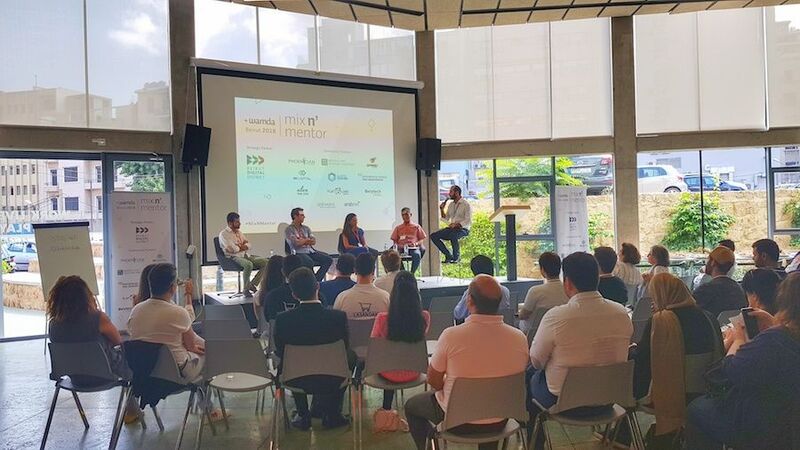 On 14 September, during Wamda’s Mix N’ Mentor event in BDD, Wamda’s partner and investment principal Walid Faza kicked off a panel on the Lebanese ecosystem by addressing the issue of the low number of startups in the country. The day also featured mentorship sessions on customer acquisition, fundraising and starting up as well as three workshops in parallel on user interface/user experience (UI/UX) design, cashflow management and one-on-one pitching with Wamda. "Where are the Lebanese startups? ", Faza asked each of his panelists Fadi Bizri, partner at B&Y Venture Partners, Bijan Azad, associate professor at Olayan School of Business, American University of Beirut, Sami Abou Saab, chief executive officer at accelerator Speed@BDD and Corine Kiame, investment manager at IM Capital. Why is innovation not happening here? 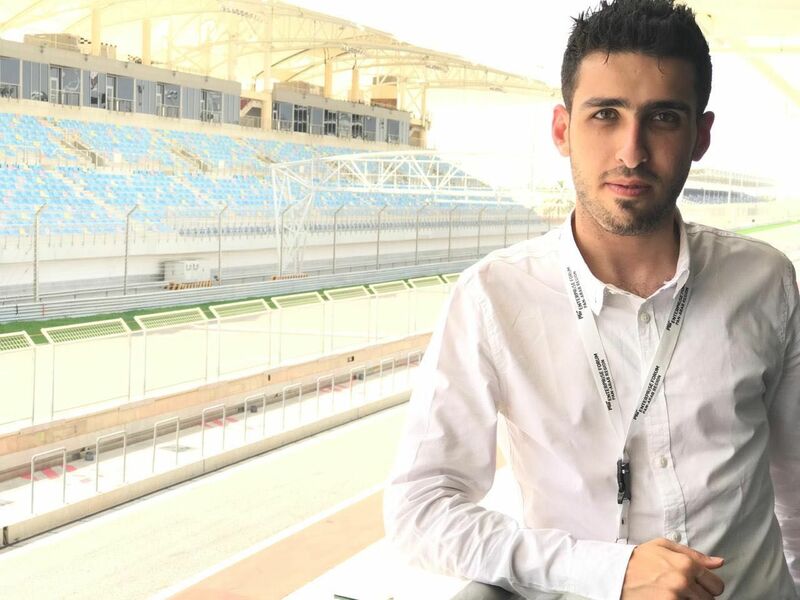 The country’s political situation, lack of proper infrastructure and relatively small market are all factors that contribute to the brain drain of future entrepreneurs, suggested Faza. Perhaps, it is a reason why real innovation is not happening from within the ecosystem. However, things are improving, albeit slowly. One example is the internet. “We have fibre optic here and things are picking up. [But] there’s the lack of governance and pollution,” said Bizri. In order for Lebanon to foster real innovation, more corporations must launch their own venture capital funds (CVC), according to Kiame. Some companies, instead of launching their own funds, are collaborating with accelerators. 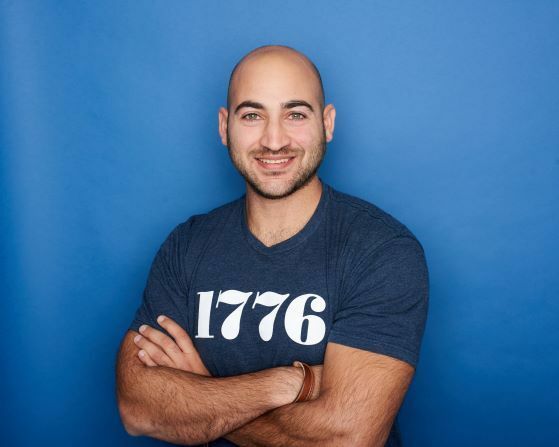 Bizri gave the example of British multinational bank Barclays, which partnered with global accelerator Techstars to launch Barclays Accelerator. Lebanon might still have a long way to go to achieve ease of business, but experts believe success stories and exits will eventually happen. "For the ecosystem to see some results, we have to wait at least seven years from the start of Circular 331 and that's 2020/2021," concluded Abou Saab. It might be a tough ride but things are on the right track.